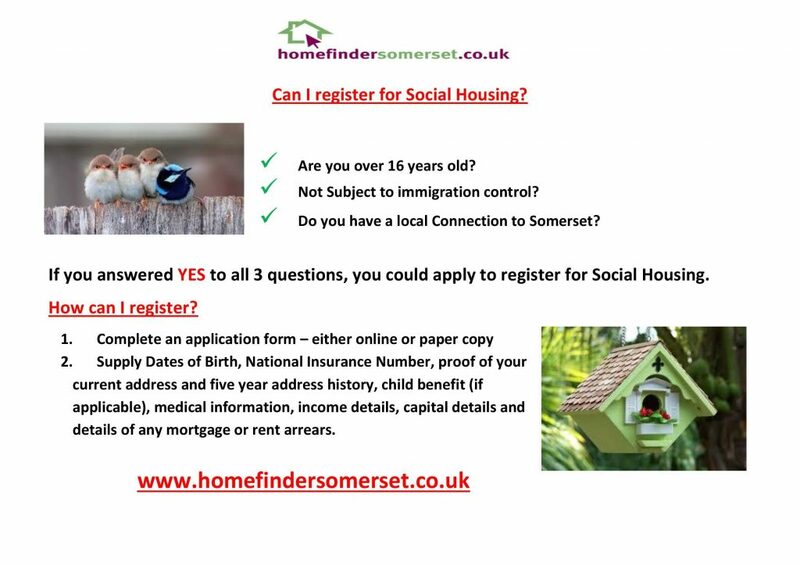 Are you eligible for social housing? 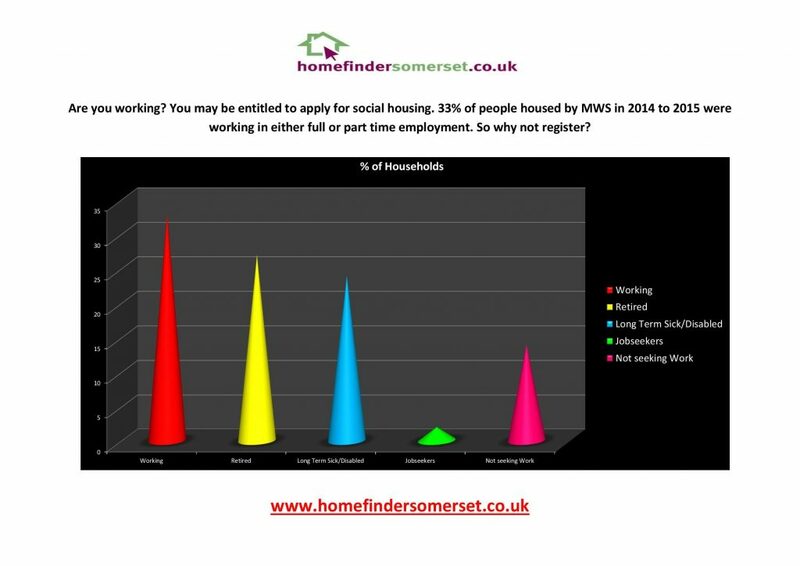 Anybody over the age of 16, who has lived in the area they’d like to apply for social housing in, can join the scheme. 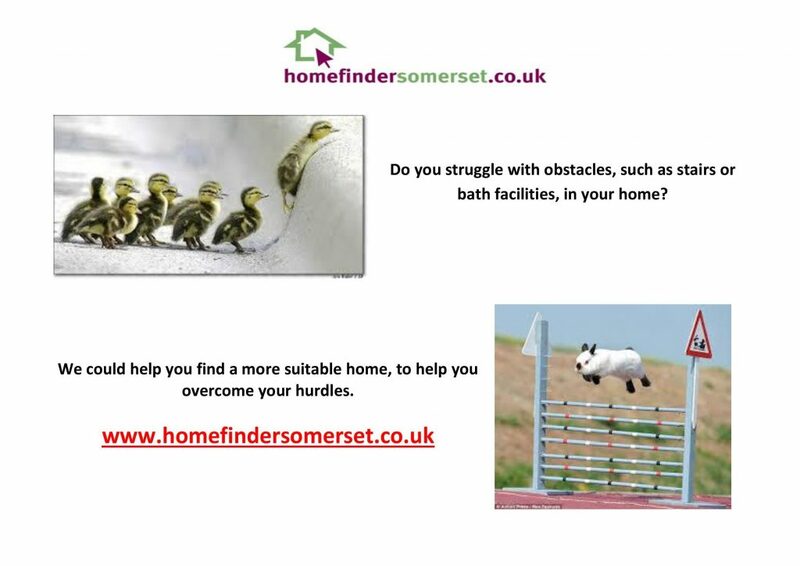 This means that people applying for social housing across Somerset only have to complete one application form and be assessed in accordance with the Homefinder Somerset Common Lettings Policy.